I’ll say this here and now so that it is forever documented; I’m pretty sure that Chicago wins all of the awards for having the best summer ever. I fell in love with the “Chi” on this last visit with beautiful Lake Michigan views, rooftop bars over looking the Chicago skyline, bargain hunting at the Randolph Street Market and Harold’s Chicken. Sign me up for all of it! During my visit to Chicago, I had to stop by Sir & Madame in the Ukrainian Village. 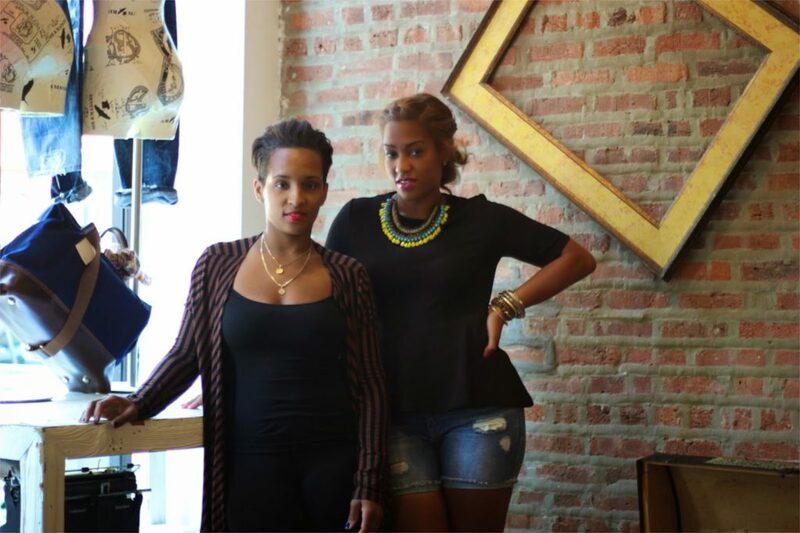 Fellow HU Alum, Autumn Merritt, along with her husband Brian Merritt established Sir & Madame boutique to bring classic attire with a twist to the Chicago neighborhood. 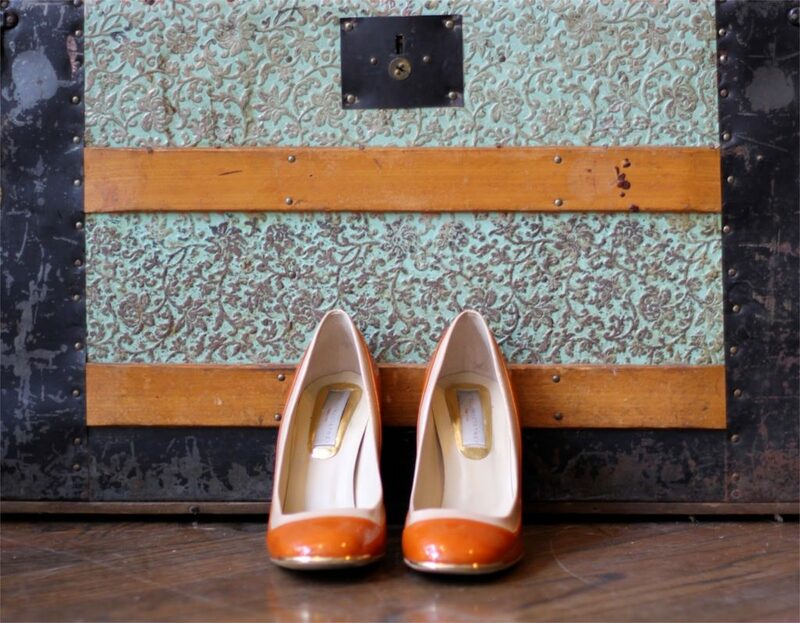 Sir & Madame boutique has a great vintage yet cool industrial vibe. No surprise here. If you have ever come into contact with Autumn, you wouldn’t expect anything less. 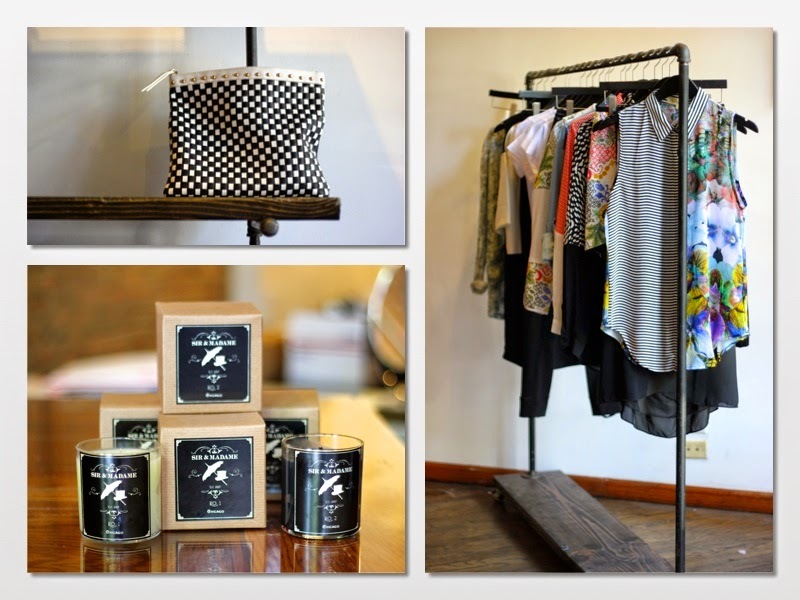 If you can’t make it to their Chicago location on 938 North Damen Avenue, visit them online at www.sirandmadame.com. I love your style and how you play around with prints. you are so fly, this outfit is everything. Chicago is definitely on my list of places to visit during the summer.